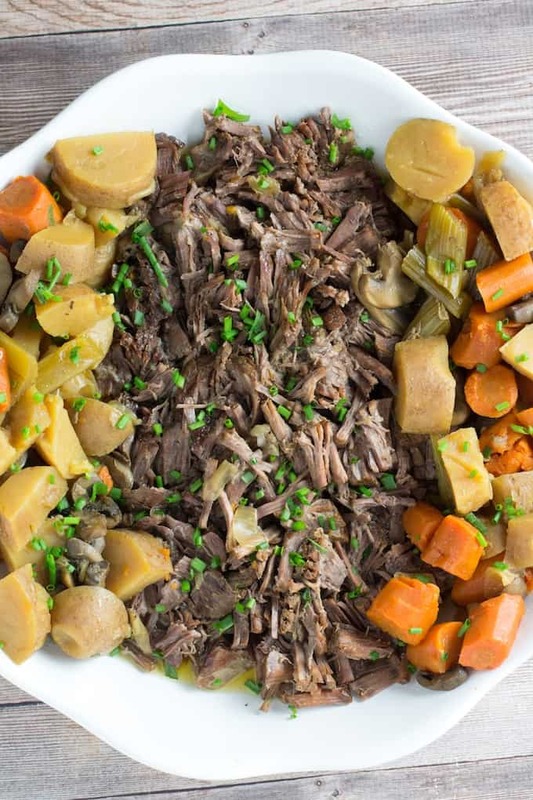 Instant Pot Pot Roast Roast with Carrots & Potatoes is a really great way to make pot roast on a weeknight, because it takes half the time of regular pot roast. 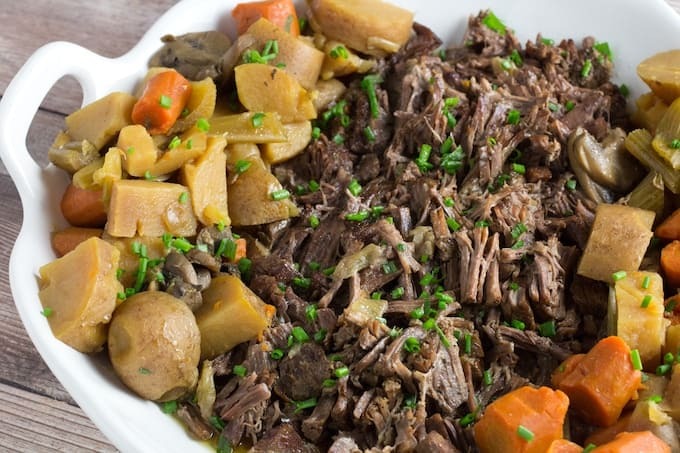 Best of all, this pot roast is so tender you’ll be able to shred it with a fork! Happy Monday, everybody! And to bring in the new week right, I’d like to share with you the easiest recipe I could think of. Because let’s face it, nobody comes home from a Monday at work full of energy. I don’t know about you, but I’m still shaking off the weekend. So, here it is! 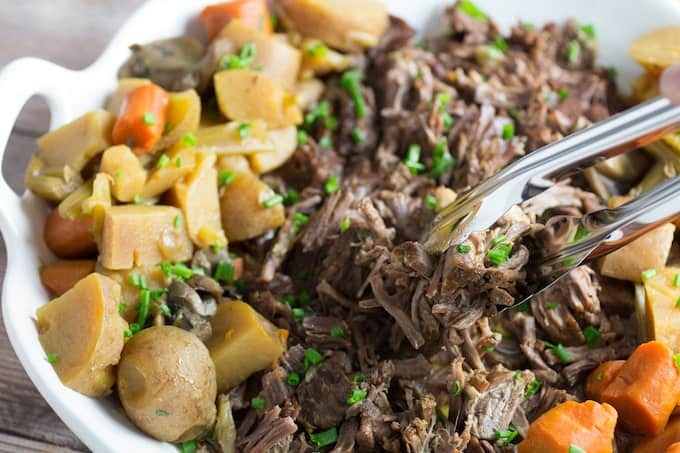 You literally throw it all into the instant pot, set the timer, and find something else to do while the pot roast does its magic. Sounds like a pretty good deal, right? I think I have officially gotten the hang of the instant pot. And I can officially say, without a doubt, that I am in love with it. 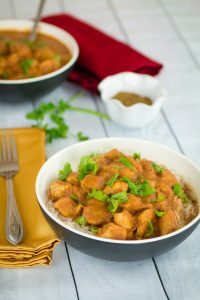 Not only does it take my usual recipes and make them faster (like my instant pot whole chicken), but it also delivers meat so tender you can literally cut it with a fork. Seriously. Does it get any better than that? So to recap, less time, more tender. All at the push of a button. 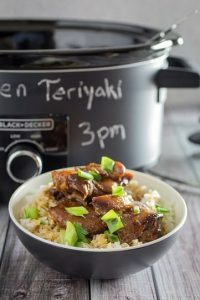 I like to throw some veggies under this instant pot pot roast, so it makes a more complete meal. Today I used a really basic combo of carrots, celery, onion, and potato. But I’m also thinking about trying sweet potato, parsnips, and turnips. Any root vegetable would do really well in this. I don’t think softer veggies like broccoli would work all that well, maybe if you had a really small cut of meat and didn’t cook as long. But my point is, you have options here. Don’t be afraid to get creative. I’m already planning what to do with the leftovers here, too. Instant Pot Pot Roast sandwiches, morning eggs and hash, and more. This does give you a fairly big plate of meat and veggies here, so there’s a good chance of leftovers depending on how many people you have to feed. 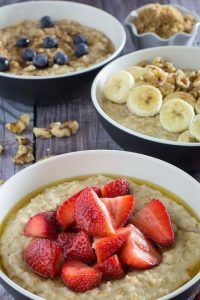 Instant Pot Steel Cut Oats in 20 minutes – Here’s a really filling breakfast idea for your instant pot. Just make sure to get gluten free certified oats. 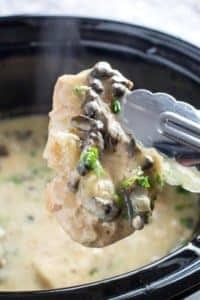 Instant Pot Potato Leek Soup – A classic soup made easy in the instant pot. 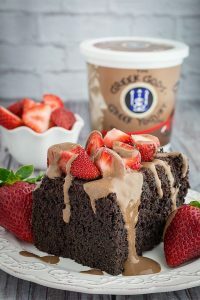 Really delicious! 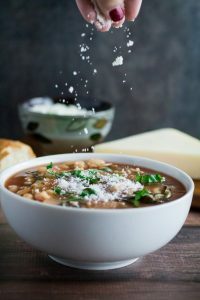 Instant Pot Beef Stew – Another classic soup, but this one will pleasantly surprise you. 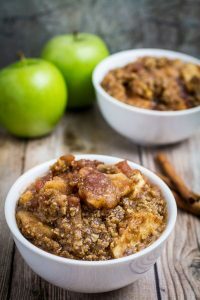 It tastes just like it’s been sitting in the slow cooker all day, it’s that good! 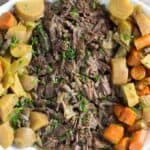 Instant Pot Pot Roast Roast with Carrots & Potatoes is a really great way to make pot roast on a weeknight, because it takes half the time of regular pot roast. 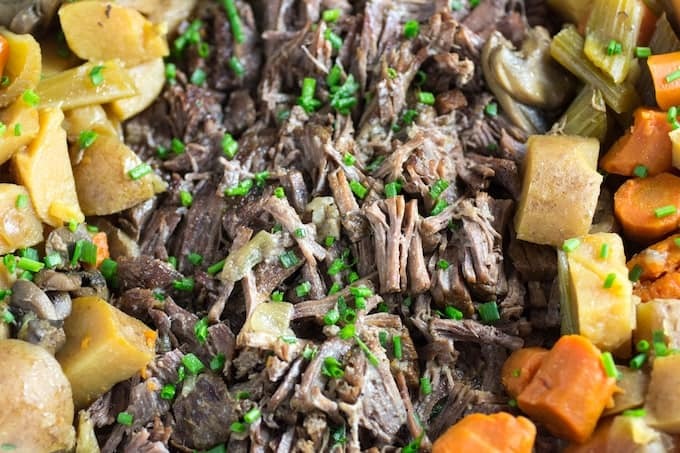 Best of all, this pot roast is so tender you'll be able to shred it with a fork! 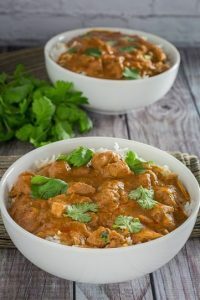 Add all vegetables to Instant Pot. Sprinkle salt and pepper to each side of pot roast and place on top of vegetables. 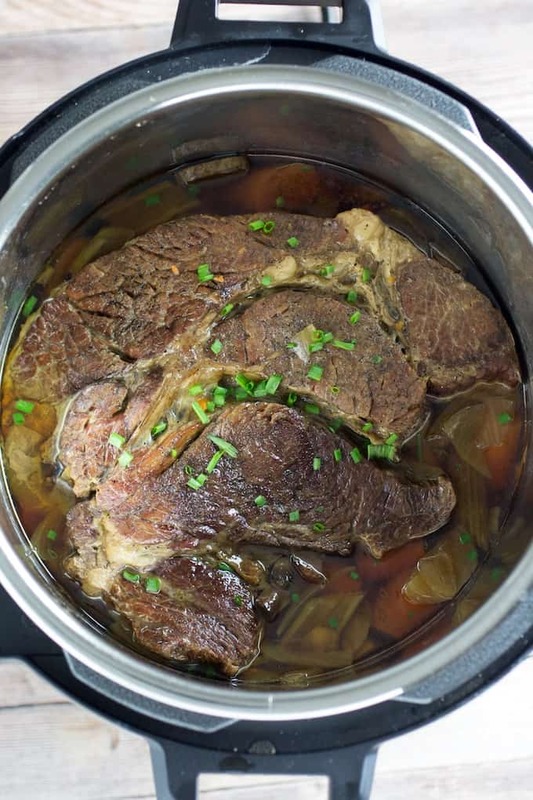 Set Instant Pot on high pressure for 75 minutes, with steam valve closed. When time is up, allow to release naturally (about 15-20 minutes), releasing steam valve to let remaining pressure out after natural release is done. 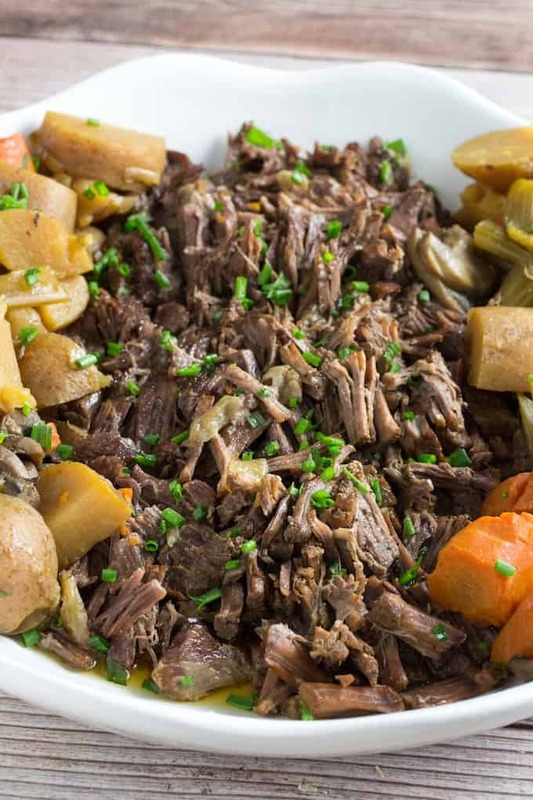 When done, shred pot roast with a fork and serve. Do you not add any water or broth? I don’t because the veggies and meat release a lot while it’s cooking, but you can add some broth if you want to for flavor.